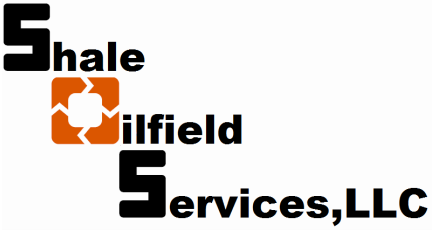 Shale Oilfield Services, LLC operates out of Williston, ND. If you can't dig it? We can dig it! Anywhere in the United States. Questions, Comments, Concerns and Booking/Dispatch.